Now offering iPad Air 2 Glass ONLY repairs. Please enquiry for price. Thankyou for a recent customer. Bleeding LCD on an iPhone 7. We helped out a Spanish student with their IPhone 7 with bleeding LCD today. An original Apple LCD screen and new adhesive was fitted to bring it back to as new condition. 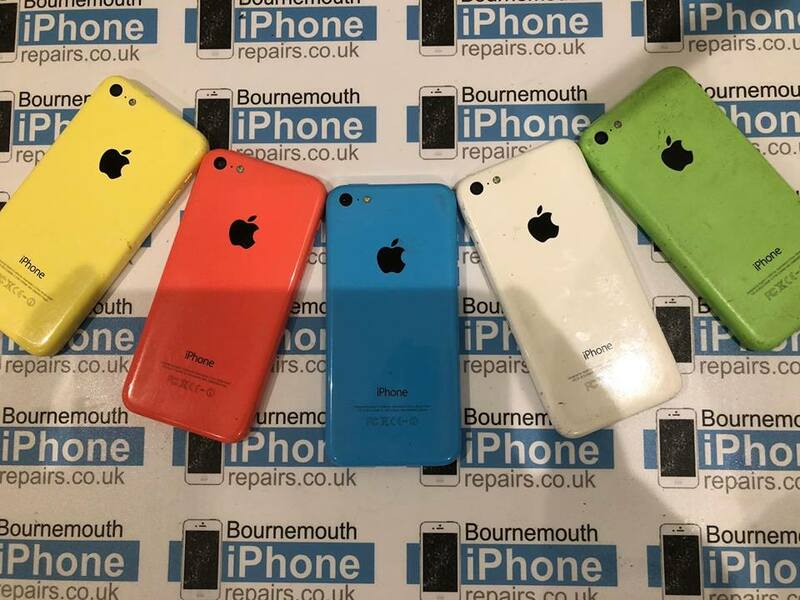 iPhone 5C in every colour in for repair. It’s a rainbow of iPhone 5C’s tonight. Had one of every colour in this evening. Never had that before. 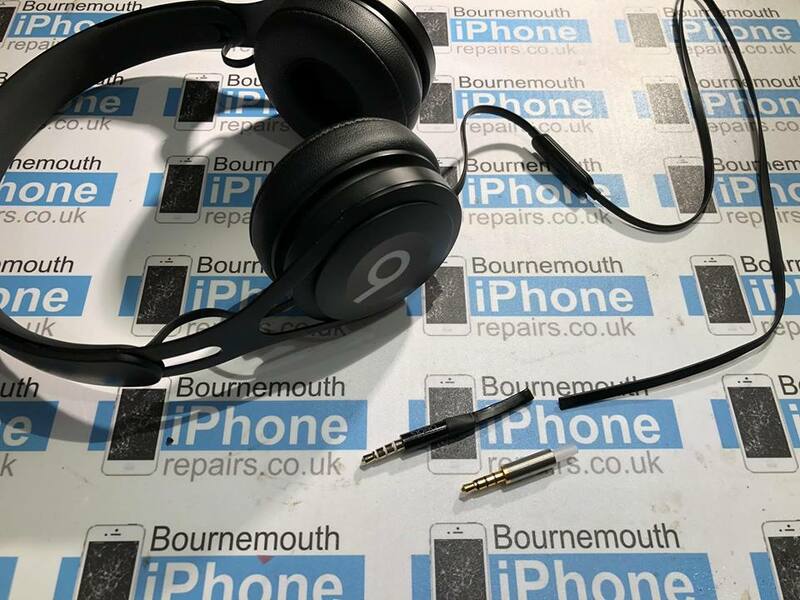 Dr Beat Headphone repairs – Call for a quote. Dr Dre Beats EP headphone repair. New connector fitted and working as new. If you unwrapped an Apple product today it likely came with one of the company’s first-party Lightning cables, but having an extra on hand is always a good idea, so you can place it in other rooms in your house, in your car, or in a bag when you travel. 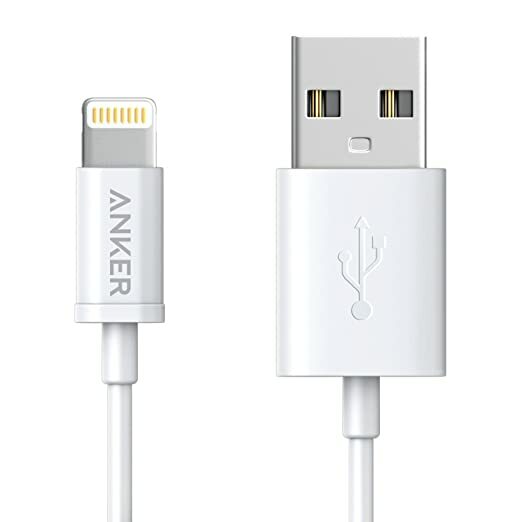 For that reason, now’s a good time to shop for third-party Lightning cables that are cheaper than Apple’s own accessory, but still Made For iPhone certified to guarantee their quality.One of the best examples of this is well-known and reliable third-party accessory maker Anker, which has a 3ft / 0.9m Lightning Cable for just £4.24 on Amazon. Apple’s comparable product, the Lightning to USB Cable, sells for £19.00 on Apple.com. Many of Anker’s accessories have been certified under Apple’s MFi program, which helps consumers identify products that are assured to work well with iPhone, iPad, and iPod. Shoppers should keep an eye out for MFi certifications when shopping for products like Lightning cables, and be wary of counterfeit accessories that are somewhat common on Amazon and could potentially harm their devices. 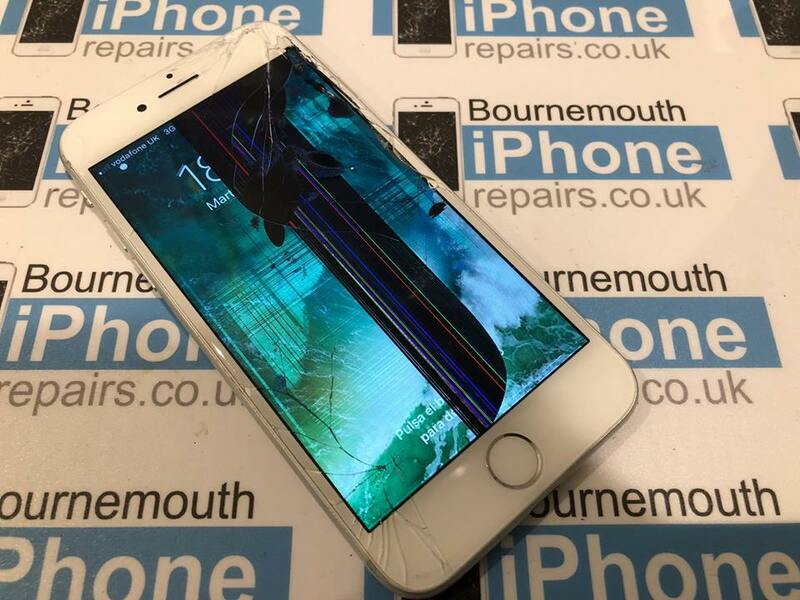 Note: Bournemouth iPhone Repairs is an affiliate partner with Amazon. When you click a link and make a purchase, we may receive a small payment, which helps pay for website services. 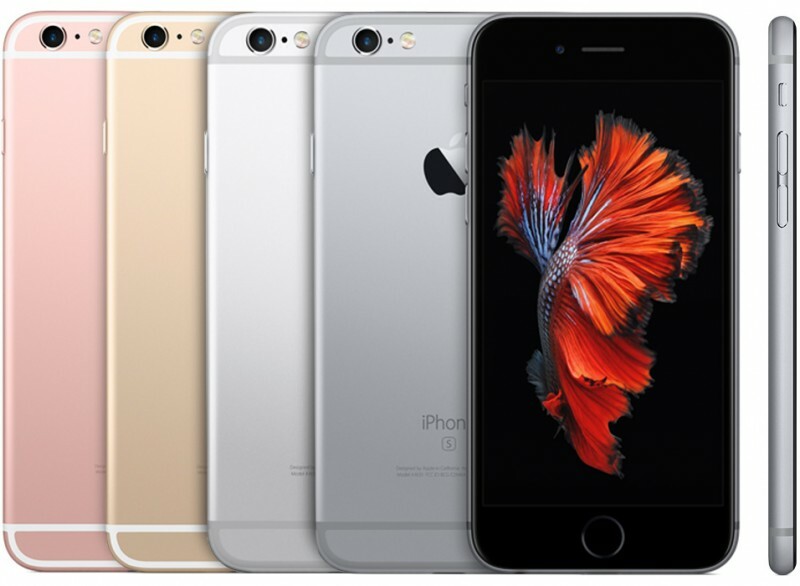 Recently there’s been speculation that Apple is throttling the performance of older iPhones, including the iPhone 5, 5S, 5C, 6 and 6S with degraded batteries, leading to resurgence of accusations that Apple is deliberately slowing down older iPhones that aren’t operating at peak battery performance. Lithium-ion batteries degrade over time by nature, and there’s nothing Apple can do to halt the process, so it uses power management techniques to attempt to prolong the life of the iPhone and its battery. Apple isn’t denying that iPhones with older batteries can sometimes see slower performance, but power management is not a feature that’s been implemented to force users to upgrade by deliberately slowing devices. 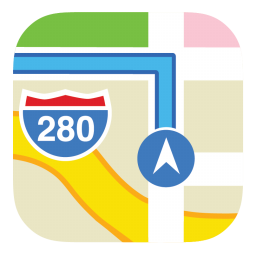 Apples says “Our goal is to deliver the best experience for customers, which includes overall performance and prolonging the life of their devices. Lithium-ion batteries become less capable of supplying peak current demands when in cold conditions, have a low battery charge or as they age over time, which can result in the device unexpectedly shutting down to protect its electronic components.